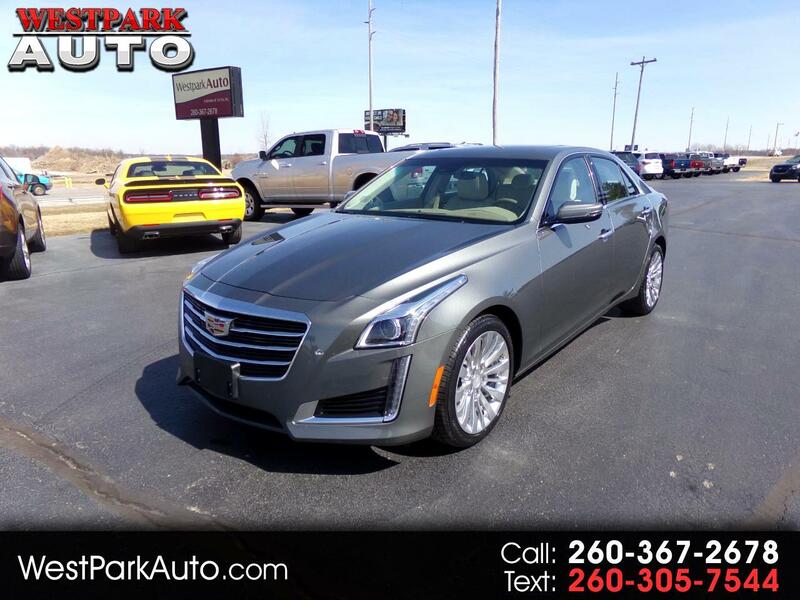 This 2016 Cadillac CTS is an All Wheel Drive sedan and is a Carfax 1-Owner vehicle. This 4-door sedan is loaded with features for your enjoyment. These features include: Tan Leather Interior, Heated and Cooled Power-adjustable Front Memory Seats, Navigation, Backup Camera, Dual Panel Sunroof, Dual Zone Climate Control, AM/FM/SiriusXM Radio, Wireless Charging Station, Auto Dimming Rearview Mirror, Power Heated Exterior Mirror with Driver's Side Auto Dimming, Heated Steering Wheel, Push Button Start, Remote Vehicle Start, Lane Change Safety Alert, and much more.